★ The Goonies ☆ . . 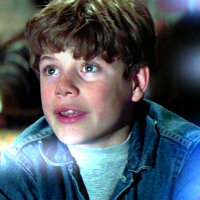 Images in the The Goonies club tagged: goonies 80's movie adventure icons.